On a crumbling sidewalk in the heart of Spanish Harlem, a small but impassioned group of women are fighting for their community. When the Archdiocese of New York locked the doors of the church where many of them spent their entire lives worshipping, this determined family of parishioners decided to resist the ministerial decision and take matters into their own hands. 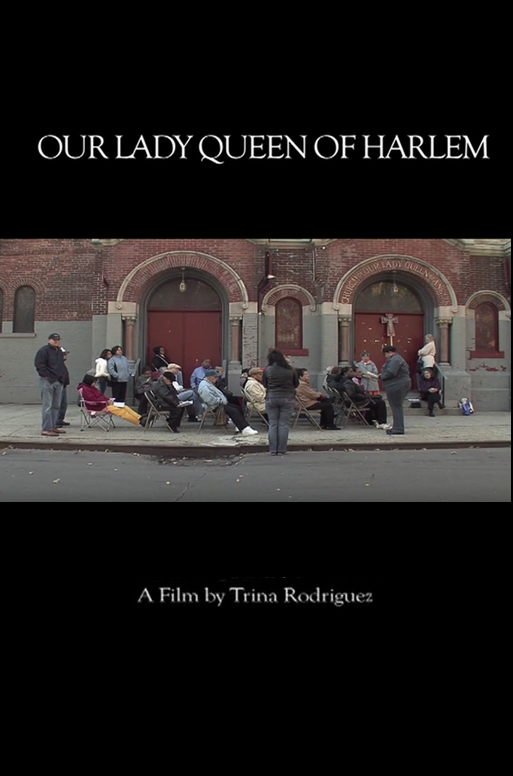 A portrait of faith and disobedience, Our Lady Queen of Harlem is an exploration of activism and the very definition of church. Notable Festivals & Screenings: Museum of Modern Art, New York.